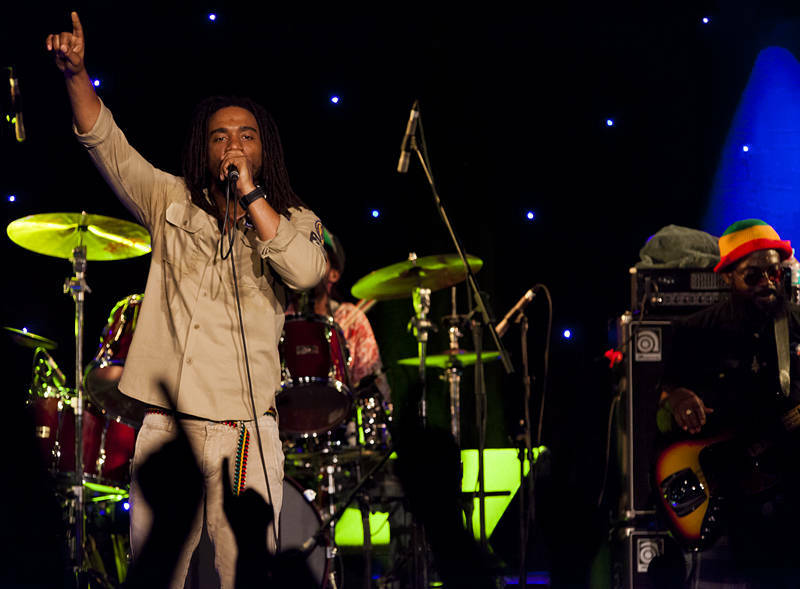 This is Reggae Royalty in the form of The Wailers playing the Delta stage at Bluesfest 2014. This year they will be playing four consecutive nights at the festival, each one performing a different album, Exodus, Uprising, Survival and Legend. I will be getting a better view this time as I have received media accreditation again which means I can get access to the front of the stage. Benz World Blog will be posting daily images throughout the event. We were also impressed that Bluesfest responded to our suggestions to book Tedeschi Trucks Band and Grace Potter after she blew our socks off in 2014.